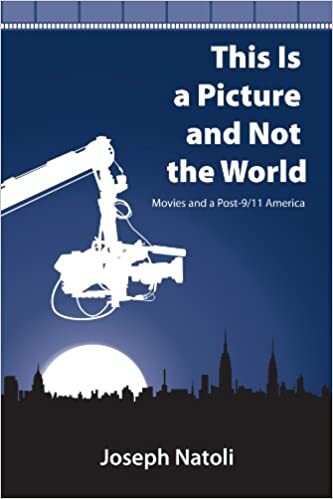 In This Is a Picture and Not the World, Joseph Natoli employs the lingua franca of film itself screenplay dialogue as well as the more recent form of the political blog to present a hyperreal account of popular film as both a creator and a reflector of our post-9/11 mass psyche. Drawing on both classic and contemporary film examples, the book also offers a quasihistory of film genres, including science fiction, the western, film noir, and screwball comedy, emphasizing how these genres have been shaken up, recontextualized, recombined, turned self-reflexive, and parodied over the past couple of decades. Taken together, these satirical parodies of screenplays and blogs reveal and perform how our very gaze has shifted from modern to postmodern, from a direct view of the world to a filtered one."